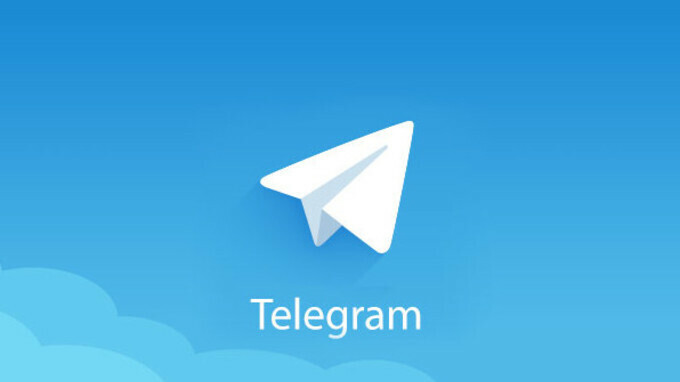 Telegram has just released a new version of its popular messaging app and it's called the "Telegram X". This is a completely new app built from scratch with the primary purpose of breathing new life into the messenger and to further improve ease of use. 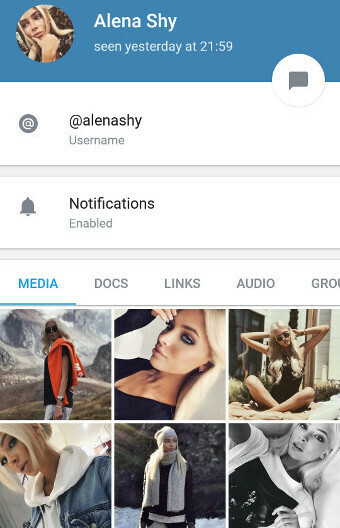 The app was officially announced on Telegram's website. "Our mission is to make Telegram faster, slicker and easier to use with each passing month. Competition is the soul of progress, so at first we got plenty of inspiration from other messengers that spurred us on. But as years passed, we saw less and less innovation coming from competitors, who now seem content merely to adapt Telegram features to their platforms with an average lag of two years.In this environment, we started relying on internal competition to feed our flames. This is why for the last two years we've been developing a new generation of Telegram clients in parallel with the main versions.The Telegram X project features apps written from scratch, with an entirely new code base and without all the legacy components that our older apps have accumulated through the years"